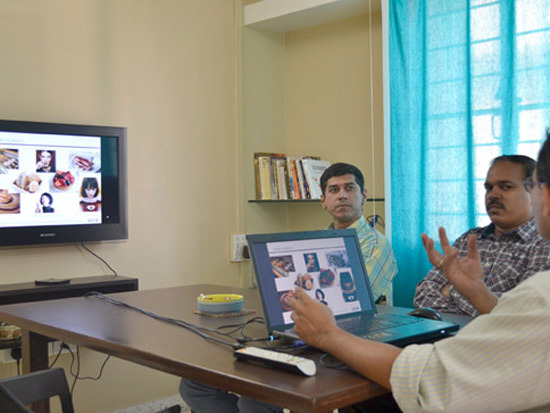 Core Design is a multi-disciplinary design consultancy firm based out of Pune. 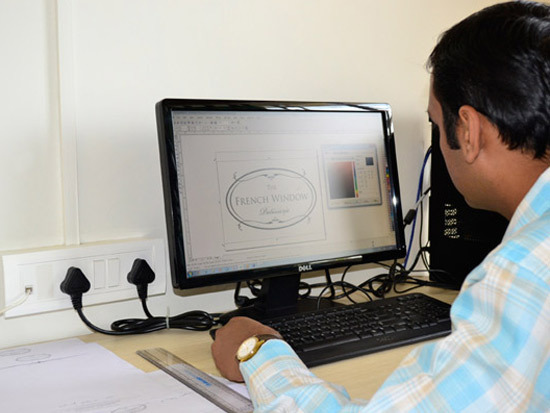 We are your partners in design, development and realization of extremely diverse projects. 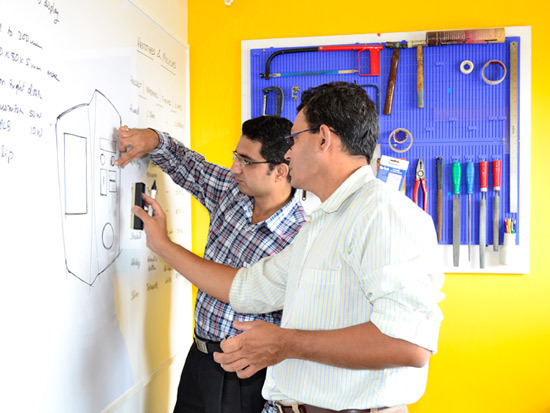 Our core business philosophy revolves around the concept of Design Thinking. 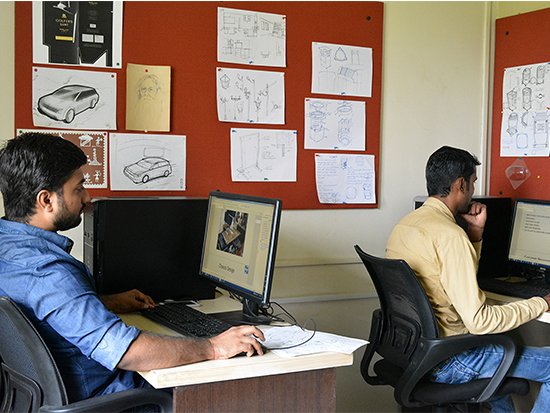 The Core Design studio is an integrated design development facility including a fully equipped prototyping studio and IT infrastructure.